Provide comfort for the family of Charles Pauley with a meaningful gesture of sympathy. 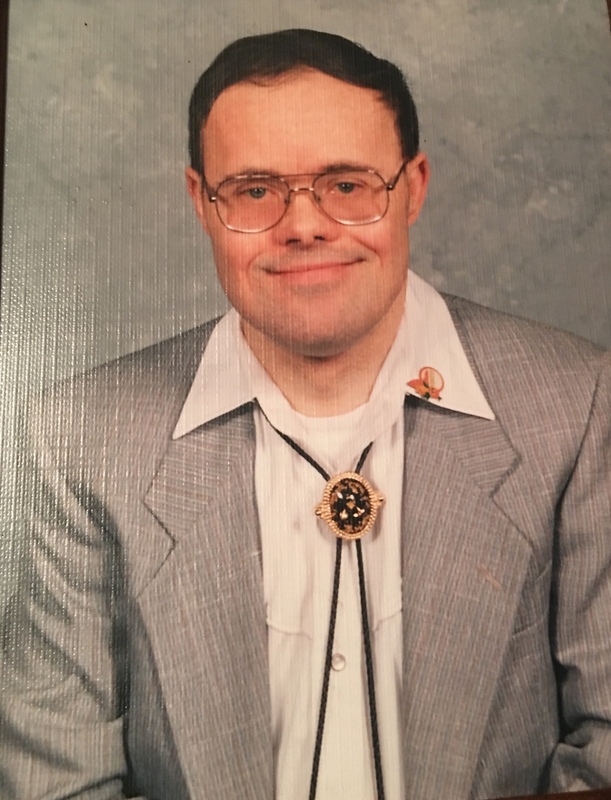 Charles Hayes Pauley, 67, of Warner Robins, GA, formerly of Sod, went to be with the Lord at his home Thursday, April 11, 2019. He was a former member of the Twin Lakes Baptist Church, Fort Lauderdale, FL and currently a member of Westside Baptist Church, Centerville, GA. While living in Sod, he attended Cobbs Creek Missionary Baptist Church. Charles was predeceased by his parents, Cleston and Carrie Lee McCallister Pauley. He is survived by his sisters, Kathryn Lee Pauley Shiplett and Karen Faith Pauley Cole and brother-in-law Donald Lee Cole; nieces, Kandia Murray (Jim), Carrie Hoag (Charlie), Karen Putman (Timothy), Kimberly Curry (Patrick), Kathryn Sullivan (Kevin), nephews, Patrick Cole, his birthday buddy, and Charles Cole (Misty) and many great nieces, great nephews and all his West Virginia cousins. We would like to extend our appreciation and gratitude to Brenda Walker who was Charlie’s daytime caregiver and friend for the past 8 years. A gathering of family and friends will be 11:00 – 12:00 p.m. Wednesday, April 17, 2019, at Curry Funeral Home in Alum Creek. Graveside service will follow at Lively Cemetery, Sod, WV with lifelong friend, Joe Pack officiating. In lieu of flowers the family asks donations to be made to Serenity Hospice Care in Warner Robins, GA or Happy Hour Service Center in Warner Robins, GA.
To plant a memorial tree in honor of Charles Hayes Pauley, please visit our Heartfelt Sympathies Store. Honor the life of Charles Hayes Pauley by planting a memorial tree. There wasn’t a place Charley went that he didn’t leave a lasting impression. He was always kind,gentle,funny not to mention his love for cheeseburgers and his dog waiting for him when he got home. He will never be forgotten. And to his family, you all took phenomenal care of him every single day and that is something he will forever be grateful for!! You are all in my prayers.